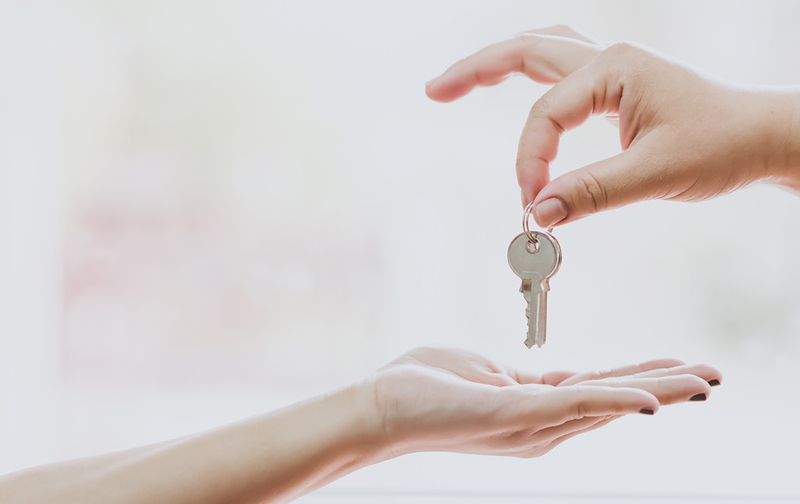 Joint tenancy - when two or more people hold title to real estate jointly, with equal rights to enjoy the property during their lives; in the event of the death of one of the partners, their rights of ownership pass to the surviving tenant(s). One of the good things about this option is that, parties does not have to be married or related. However, in order to get out of the title, the court must be petitioned to divide the property or order the sale of the property. Tenancy in common - When two or more persons hold title to real estate jointly, with equal rights. This option hold title individually for their respective part of the property. Ownership can be willed to other parties, and in the event of death, ownership will transfer to that owner's heirs undivided. Tenants by entirety -Can only be used when owners are legally married. This option views the couple as one person for legal purpose. There is also no need for legal action or a will in the event of death. Although, ownership can be transferred to whomever, conveyance must be done together. Sole ownership -This option is ownership by an individual or entity. For example, single men or single women, married men or women who hold property apart from their spouse, and businesses, structure to invest in real estate. Community property -This is a form of ownership by husband and wife during their marriage that they intend to own together. Under community property, either spouse has the right to dispose of one half of the property or will it to another party. Real estate that is acquired during a common-law marriage is also considered community property. I hope this information was helpful.